I have heard these type of question from 8 out of 10 patients who have to undergo spinal anaesthesia for surgeries, and trust me I really get irritated by hearing this because this question arises from the misconception that is widely prevalent in the society including my family members too, and that causes a lot of inconveniance to both the doctors and the patients. And these misconceptions present mainly in pregnant females. What is Spinal Anaesthesia ? It is type of anaesthesia, in which instead of whole body, only the lower part of the body becomes non-sensitive to pain and touch and becomes total numb, while the upper part is normal, and the patient is concious and alert. 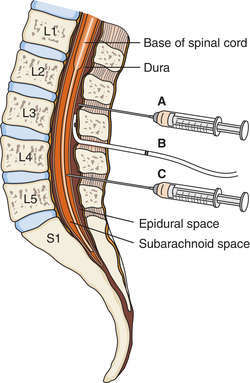 In Spinal Anaesthesia, drug in delivered into the spinal cord, where it directly acts on the nerves of the spinal cord. How it is performed ? 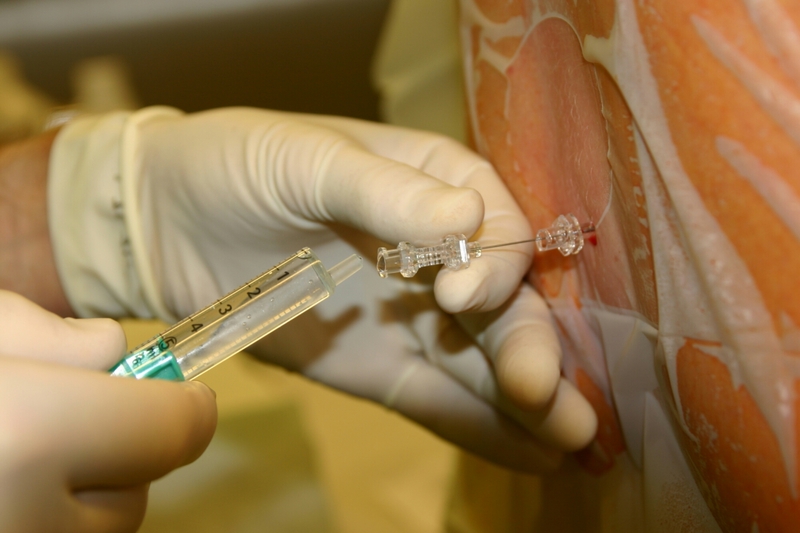 By putting the patient in sitting position, after cleaning and taking all aseptic precautions, a fine needle is introduced into the patient’s spinal cord through the space between the two vertebra, and through that needle a Local Anaesthetic Drug is given which acts on the spinal cord nerves and make them non-sensitive to pain and touch. That after receiving spinal anaesthesia, patients especially pregnant females having the backache for the whole life. There is no severe trauma to tissues in spinal anaesthesia which leads to long term pain, temporary pain for 1-2 days may occur. The only exception is when the patient is having very difficult spine or having some diseases like Ankylosing Spondylitis, the procedure of spinal anaesthesia may become difficult, which may leads to slight tissue trauma, but still it is not of that much concern. In pregnancy, because of distended abdomen, there is stretching of vertebral ligaments, which resumes its normal shape after pregnancy but in great majority of females, it not resumes its shape fully, untill and unless the female do regular exercises post pregnancy, and that is also one of the main reason of having backache. And because delivery and spinal anaesthesia events occurs simultaneouly, so females tends to think that back ache is due to spinal anaesthesia, rathan than not doing exercise post pregnancy. The only problem because of this mis-conception is that patient refused to have spinal anaesthesia and want to undergo General Anaesthesia (full unconciousness) even if it is not needed. In spinal anaesthesia, patients main physiology is intact, we need not to do much interferance in body’s normal functioning, while in General Anaesthesia, tue whole body function’s is at anaesthetist’s hand.